Age Of The Gods King Of Olympus slot is part of Playtech’s Age Of The Gods series and offers one of the biggest jackpot online. Play Age Of The Gods King Of Olympus slot for free here, get exclusive free spins offers and no deposit bonuses! Unleash the thunderous fury of the King of Olympus for godlike wins in this 5-reel 25-line slot! Spin in 3 Scatters to trigger 10 Free Games with a frozen King of Olympus Wild and an increasing win multiplier! 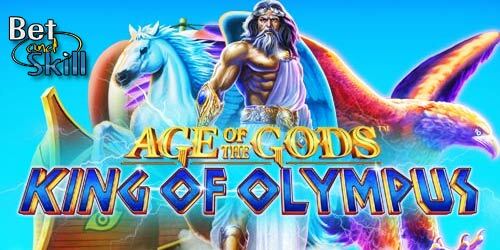 The Age of the Gods: King of Olympus slot is a 5×3 slot game that packs in 25 lines. It features a standard play jackpot of 300,000 as well as the usual Age of the Gods progressive jackpots. The four progressive jackpots - Power, Extra Power, Super Power and Ultimate Power - will be activated at the top of the screen if you’re playing real-money. Entry into the jackpot game is determined randomly but the bigger your qualifying stake, the more likely it is to be awarded. The good news is that if you do get into the game, you are guaranteed to scoop one of the four jackpots. With the entire Age Of The Gods series centring on characters from Greek Mythology, King Of Olympus chooses Zeus as its main protagonist. Other symbols show a number of artefacts and objects from Ancient Greek culture such as clay vases, golden lyres and magnificent sailing vessels. 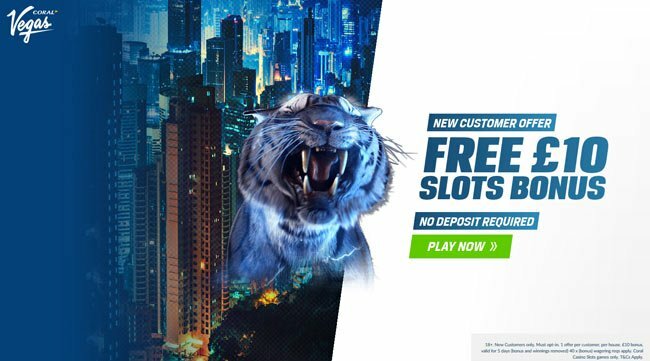 The highest paying symbol is Zeus, which is the wild symbol and substitutes for all symbols except the scatter, and rewards you with 3,000 times your line bet if you get 5 on an active payline. The Free Games feature is triggered by getting 3 or more Temple of Zeus symbols anywhere on the reels. 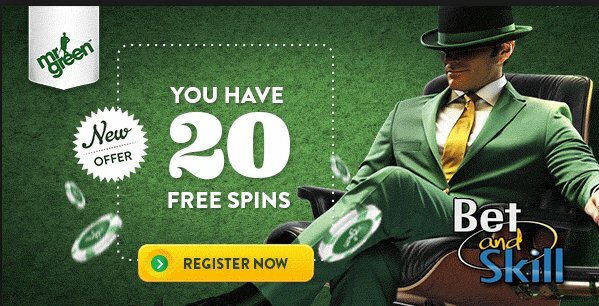 You will then be rewarded with 10 free spins with an increasing multiplier. Your free games begin with a 2x multiplier, and with every two spins this multiplier increases by one. During this feature, an extra wild symbol appears at the centre of the game’s third reel, with this icon staying in place for the duration of the free spins. The RTP (Return to player) if any Age Of The Gods slot is 95.98%. "Age Of The Gods King Of Olympus - Free Play - Cheats - No deposit bonus - Free Spins"